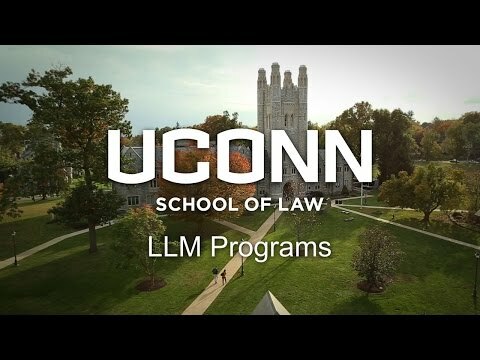 Welcome to the LLMstudy Channel - your one-stop channel to find out all about law schools and universities for your Master of Laws studies. Do you want to find out about a specific law school, a dynamic new department or a interesting LLM module? If so it's time to tune into the LLMstudy Channel. We've got the lowdown on all things Master of Laws to help you make the right decision. 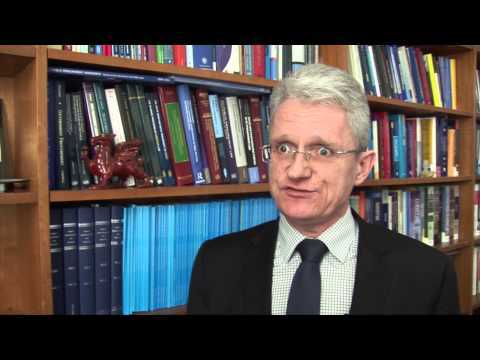 A student discusses the merits of studying an LLM at the University of Kent. Combining the research excellence of a well-respected Russell Group university with a supportive environment, consistently placing among the top 10 in the UK. 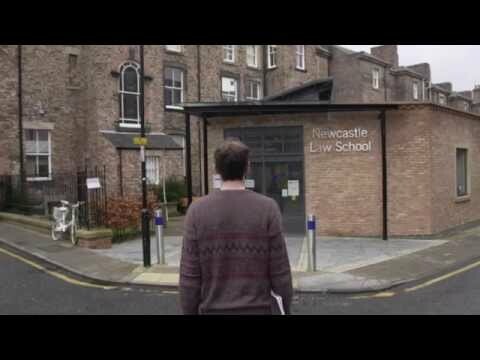 An overview of our LLM programmes at the College of Law, Swansea University, the University location and what to expect as a student. 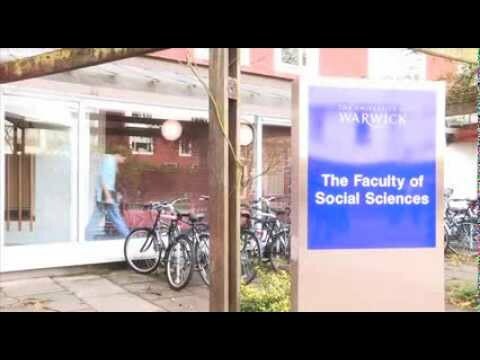 Find out more about what the School of Law at Warwick University can offer you as a postgraduate student. 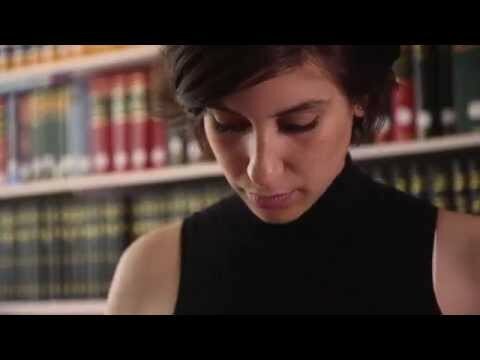 Find out about Católica Global School of Law in Lisbon, Portugal. 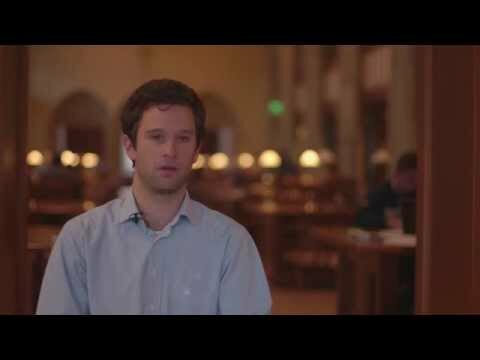 A look at why international students should study an LLM at Notre Dame. An extensive and flexible study program, reasonable costs and an outstanding faculty and location. 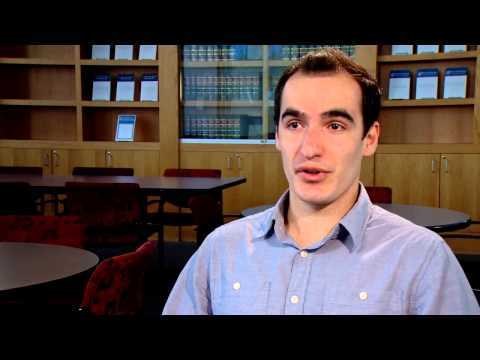 Overview of the residential LLM program at Case Western. 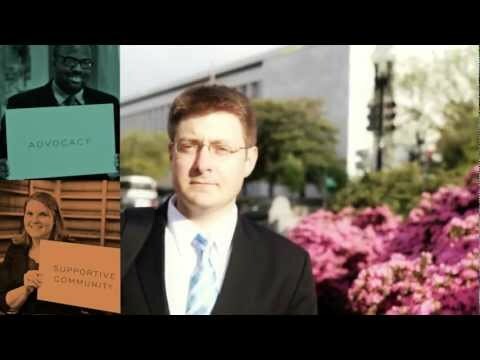 Check out the LLM in Law & Government at the American University. 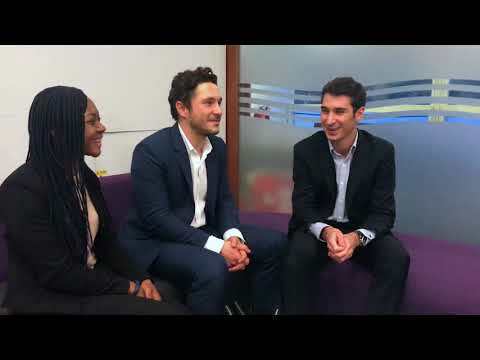 LLM International Business Law student Joanna talks about how studying at Anglia Ruskin University is helping her to achieve her ambitions.